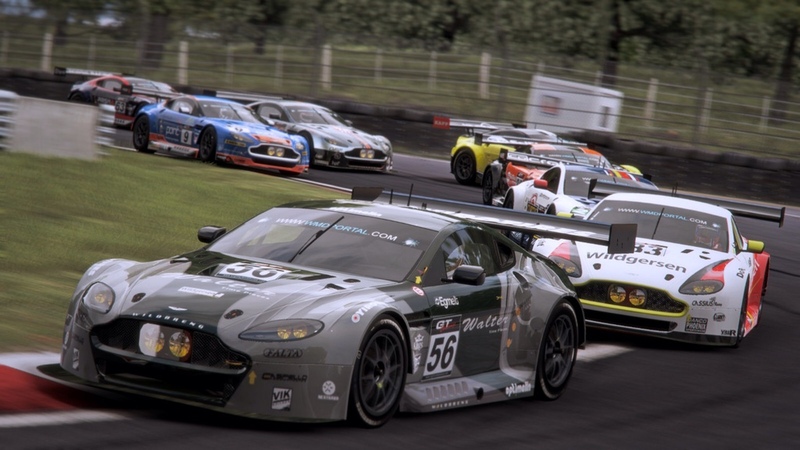 Slightly Mad Studios have released a new monthly “On Demand” series Project CARS DLC pack. The Aston Martin Track Expansion DLC contains three new cars and a new track called Mojave. The Aston Martin Track Expansion DLC for PC is on sale for €5.49 on the dedicated Steam platform. The Project CARS Mojave track is a private testing ground secluded in the wilderness of Nevada. The Mojave circuit comprises of five race layouts and a special open Test Track layout allowing players to freely practice and test their car’s performance/handling via Banked Oval, Drag Strip, Hillclimb, Skid Pan, and Tight Corner sections. Both the Aston Martin Vantage GTE and DBR 1-2 can be used in career with brand-new contracts that further expand your possibilities, whilst three new invitational events take you to Mojave.